We believe that all patients should receive the highest quality of care. Our objective at ProFormance is to provide the community with individualized, personal, and professional care that is second to none. We will customize your treatment and tailor your exercise program to meet you specific needs. Our goal is to aid in your successful recovery by restoring optimal function and improving your quality of life. 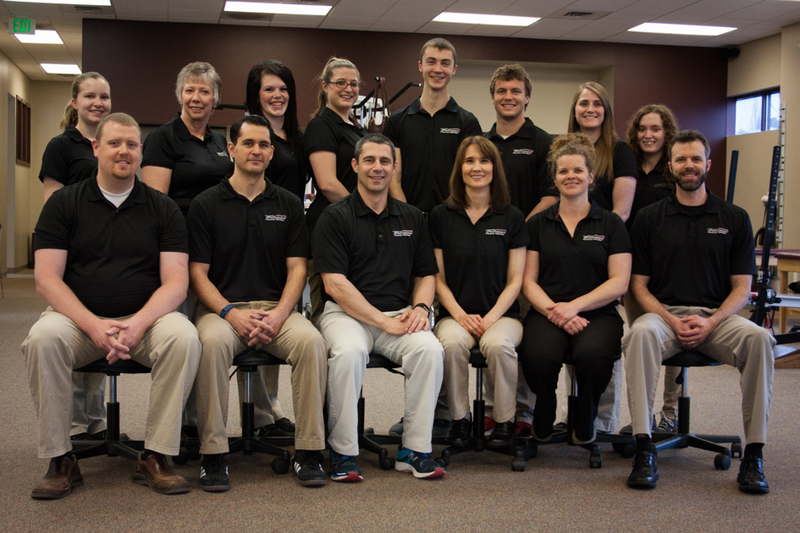 ProFormance staff members strive to provide excellence in rehabilitation, injury prevention, and health & wellness. We truly care about you and your health. I am a native of Las Vegas, Nevada. 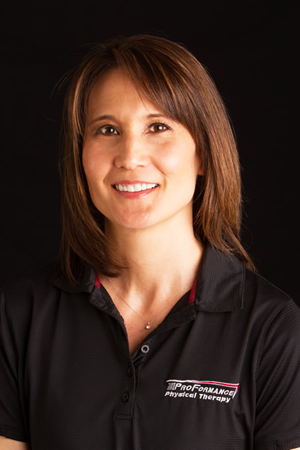 I graduated from Northern Arizona University and later received a Master of Physical Therapy degree from NAU in 1992. I met my wife Laura in PT school and after spending 8 years in the Seattle region advancing our professional careers, we moved to Pullman in 2000 to raise our two sons, Ryan and Joey. 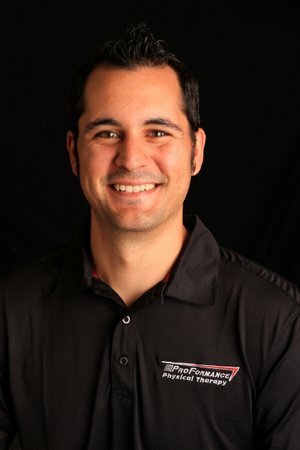 I became co-owner of ProFormance Physical Therapy with my wife in 2005. I enjoy spending time with my family, taking long bike rides, and working on projects around our house. My areas of interest are geriatrics, orthopedics, vestibular rehabilitation, and biomechanical bike fitting. I teach a strength and balance fitness class for adults aged 65 and over called “Stay Active & Independent for Life”. I also teach total hip and total knee replacement pre-operative classes to educate and train patients about the surgery and post-operative recovery. My goal, especially for my elderly patients, is to restore their independence and safety at home and in the community as fully as possible. I am a Pullman native and graduate of Washington State University. I received a Master of Physical Therapy degree at Northern Arizona University in 1991. Before moving back to Pullman with my family in 2000, I gained extensive experience in the greater Seattle area as a clinician and manager in private practice. I was fortunate to complete a year-long training program in the Kaltenborn-Evjenth Nordic System in orthopedic manual therapy in 1997 and spent many training hours with Dr. Robert Rinke, PT, DC in his Everett clinic. 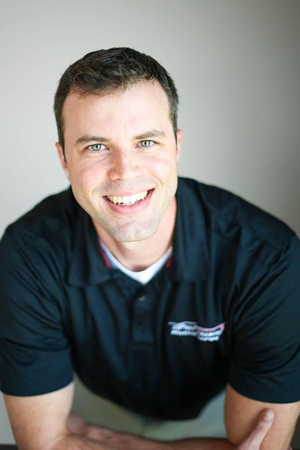 Troy and I became owners of ProFormance Physical Therapy in 2005. I have a special interest in the evaluation and treatement of orthopedic spinal conditions. It is my goal that each patient I see understands his/her spinal condition, learns safe movement habits, and implements a proper exercise regimen to maximize function and comfort. I look forward to working with you so that together we can improve your spinal health. I was born and raised in Clarkston and graduated from Washington State University with a Bachelor of Science Degree. I went on to obtain a Doctorate of Physical Therapy Degree from Northern Arizona University. 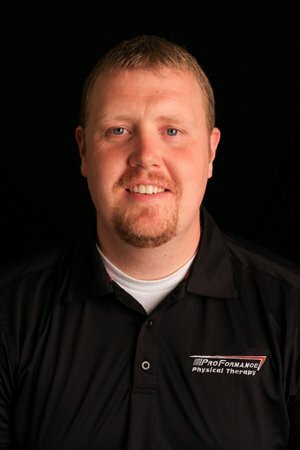 In treating patients of the Palouse since 2007, my experience has primarily focused on general outpatient orthopedics with an emphasis in manual and functional techniques to restore function. I especially enjoy working with patients suffering from extremity dysfunctions. I also have a background in geriatric rehabilitation in the skilled nursing setting. During my time at ProFormance Physical Therapy, I have obtained Kinesio Taping and Graston Technique certifications to more effectively treat my patients. I am one of the few local physical therapists able to cast for custom orthotics. I feel it is important that each patient takes an active role in his/her rehabilitation. Together we can reach your goals one step at a time. I was born and raised in Orange County, California, and received my Bachelor of Science degree from Sacramento State University. I then completed my Masters of Physical Therapy degree at Cal State Sacramento. Upon finishing school, my wife and I moved to Salem, Oregon, where I worked in acute care at Salem Hospital for over two years. My wife and I came to Pullman to be closer to family and raise our three boys. I enjoy any activity that involves the outdoors, including running, biking, and hiking. I have a strong interest in orthopedic conditions involving the spine, shoulder, and knee, and wish to continue improving my manual skills. It is important to me that each patient understands their condition and the reasons behind each step of their recovery. I grew up in Moscow and attended Brigham Young University, earning a Bachelor’s degree in Exercise Science. I went on to attend the University of Nevada, Las Vegas and received a Doctorate of Physical Therapy. My wife and I were married in 2006 and have three very energetic children. I enjoy chasing them around in my free time and exerting what little energy I have left on the basketball court. 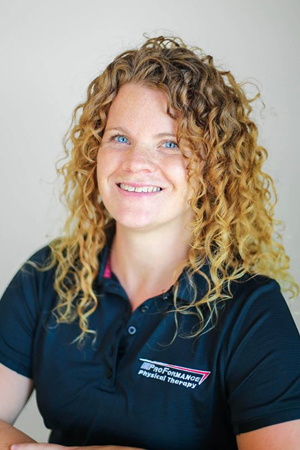 We recently returned to the Moscow/Pullman area to be closer to family, and I am thrilled to join the ProFormance team. I’ve worked with diverse patient populations, spending time in outpatient and rehabilitation hospital settings. 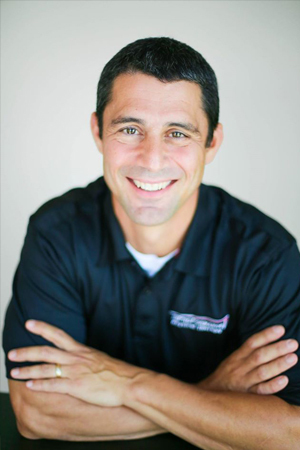 I am experienced in working with patients with various orthopedic and neurological conditions. I have a passion for orthopedics, with a special interest in sports related injuries. I’m excited to be home and to assist you in any way I can on the road to recovery. I have called the Palouse my home since 2006 and have worked at ProFormance the entirety of those years. I grew up in the Spokane area and received my Physical Therapist Assistant degree from Spokane Falls Community College. I thoroughly enjoy working with the full spectrum of patients and the challenges and triumphs they each bring. I have special interests in Lymphedema, manual lymphatic drainage, orthopedics and aquatic therapy. I am pleased to be working with a diverse group of physical therapists. I consider it a great privilege to be part of a team so committed to helping patients reach their best potential. My daughter, Maggie and I all enjoy working in our garden, hiking Kamiak Butte, and being involved in the community of our small town of Palouse. © 2017 Proformance Physical Therapy. All Rights Reserved.